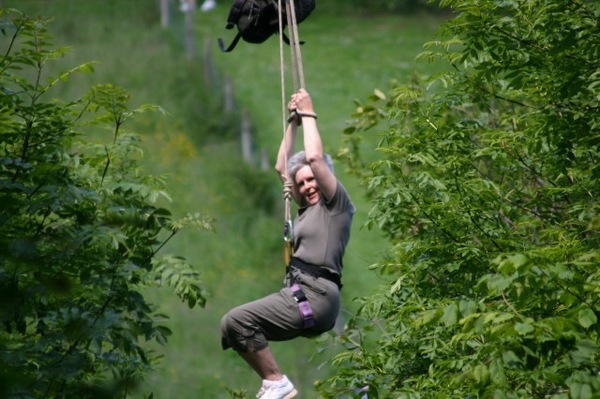 Ashcombe Adventure Centre has been purpose built for year round outdoor entertainment. 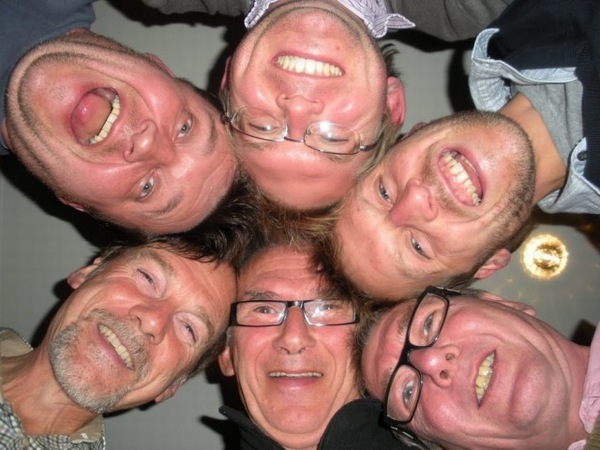 Whether you are young and active or old and bold, we cater for all manner of events, ranging from Team Building and Corporate events, Stag and Hen weekends, to Rewards or Celebrations of any kind. Something for fun, a challenge, or to practice for the shooting season. 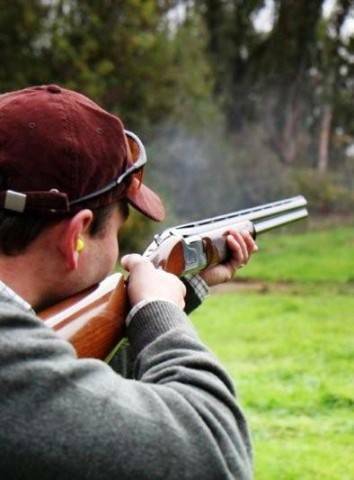 Here at Ashcombe Adventure Centre we offer you the chance to shoot with or without tuition, in groups or by yourself, for a few hours or the whole weekend. 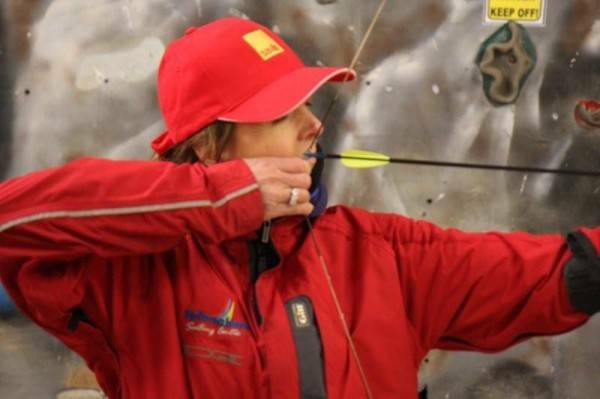 The introductory ARCHERY session and competition starts with a few practice arrows with tuition to warm you up. Following the warm up, your teams will compete in a variety of challenging games, including Colours, High 5, Balloons and many more. Sessions can be run both indoors and outdoors. 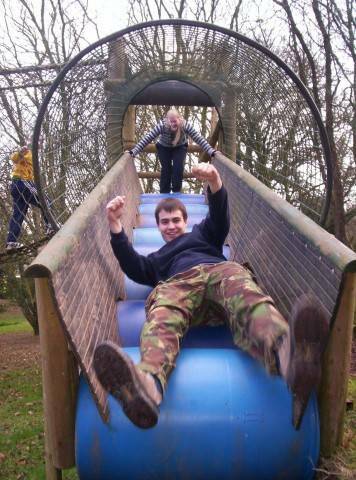 The Ashcombe Paintball site covers a large area of woodland with a deep ravine and stream running through it. 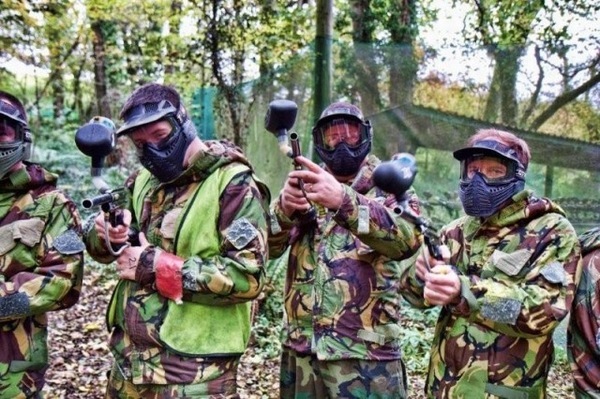 All games are professionally managed by experienced Marshals. The site incorporates bridges, a bunker, a tower and a crashed aeroplane, from which an extensive variety of games are played. Floodlit night games and Sunday games are available upon request. Quad Biking, Off Road Buggies, Digger Driving & Skid Steer Karts. 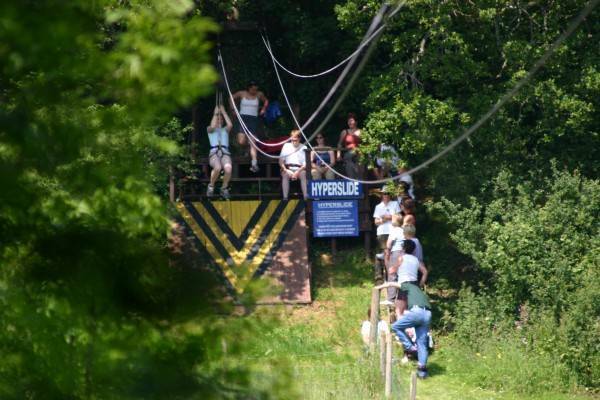 Devon Leisure, a separate business operating on the Ashcombe Adventure Centre site, offers all of the advertised motorized activities. 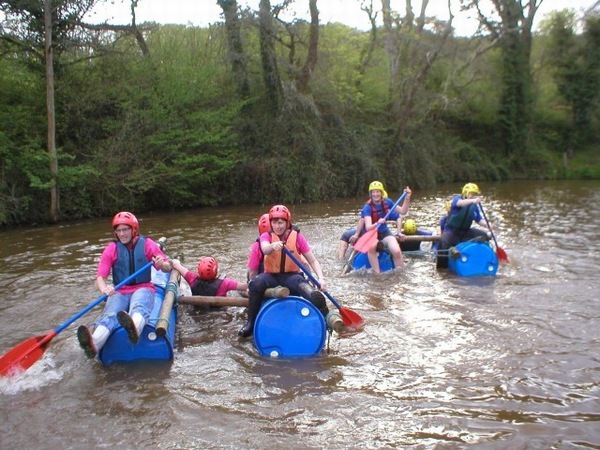 Devon Leisure pay meticulous attention to safety, and their staff are friendly and well trained. 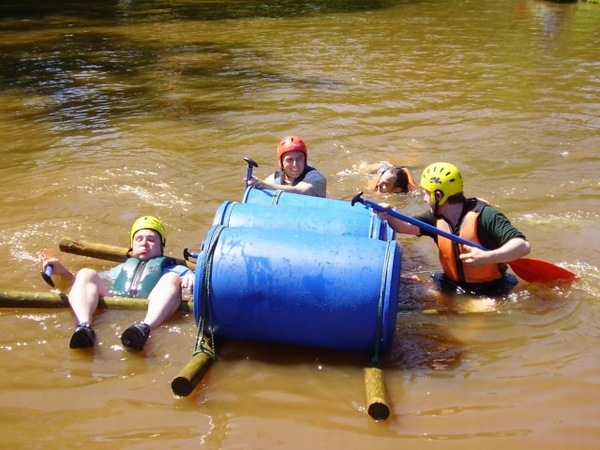 They provide all of the safety equipment needed and boast an excellent staff to pupil ratio.